As an entrepreneur, you might be required to travel to different locations to meet with customers or clients. In the past, we had to rely on physical maps, travel guides and notepads which might take up space in our luggage. Luckily for us, we can now access all those tools on our smartphone. There are a variety of travel apps in the Google Play and Apple App stores that can make your bags lighter and make your trip more efficient. We’ve done the groundwork and compiled a list of seven mobile apps that you should have on your mobile devices the next time you’re traveling domestically or internationally. 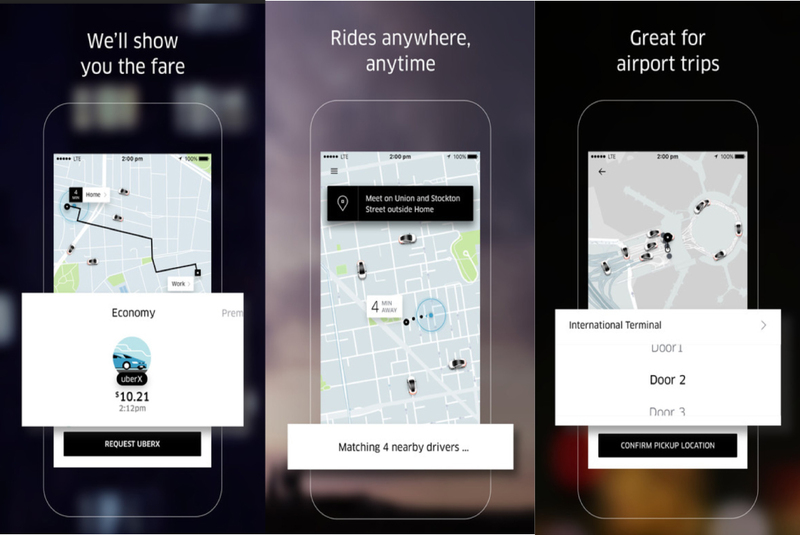 If you’re not hiring a car, Uber is the app for all your transportation needs. As one of the most popular on-demand ridesharing apps, you can save time waiting for taxis or public transport and also could save money. With its intuitive UI design, you’ll be able to request your Uber at the touch of a button and track the driver as they arrive at your pickup location. Compared to a taxi, you’ll pay a fixed fare and will be able to know how much it costs before travelling. Payment is all done through your credit card via the app so you won’t have to use cash. You can choose to ride economically, luxuriously or carpool with other passengers. With Uber you can save money and ride to your next meeting with style. 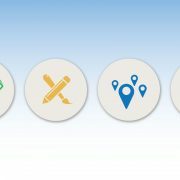 Tripit is a very useful that allows you to input and access travel plans on your smartphone with ease. It’s one of my personal favourites that I always use when going on trips. You can add essential information, such as flight itinerary, hotel reservations and contact information all on your smartphone or tablet. Tripit is very easy to use and setup. All you need to do is forward your travel confirmation emails to a specified Tripit email and it will create a master itinerary for you. Your plans and itineraries are shareable to others, which means your family, friends, managers and co-workers will know where you are. 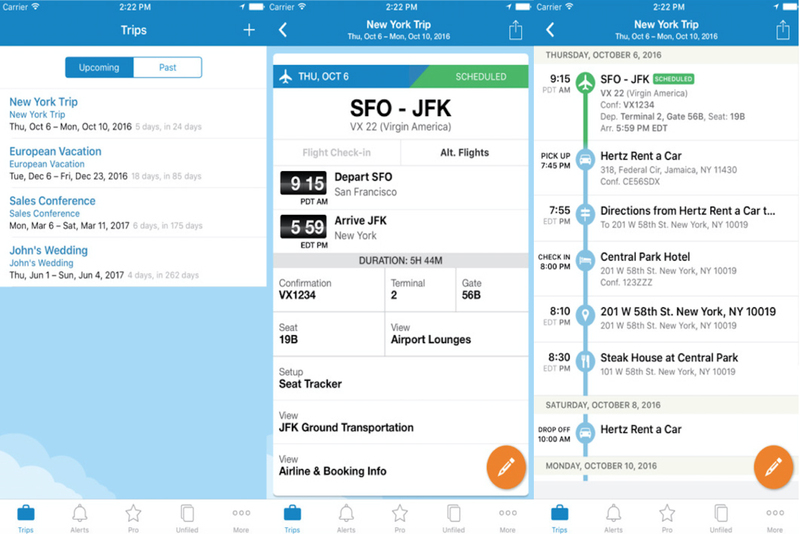 Tripit boosts your efficiency, allowing you to stay ahead of your travel plans. With its recognisable app icon, Evernote is one of the most popular productivity apps for entrepreneurs that is available for free for Android, Apple and Windows phones. The app allows you to take notes, create to-do lists, add meeting minutes, set reminders and capture your thoughts while you travel. You won’t need to worry about losing your notes because they’re stored on a cloud server and accessible on multiple devices. 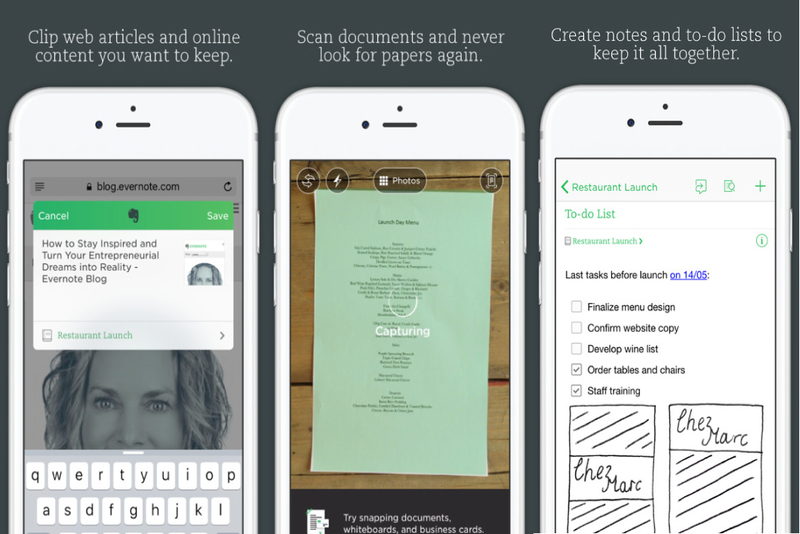 Evernote comes in three different plans; Free, Plus and Premium, which varies in pricing, features, and data uploads. One of the standout features, which is only available in the premium tier, is the ability to scan and digitise business cards into your phone. 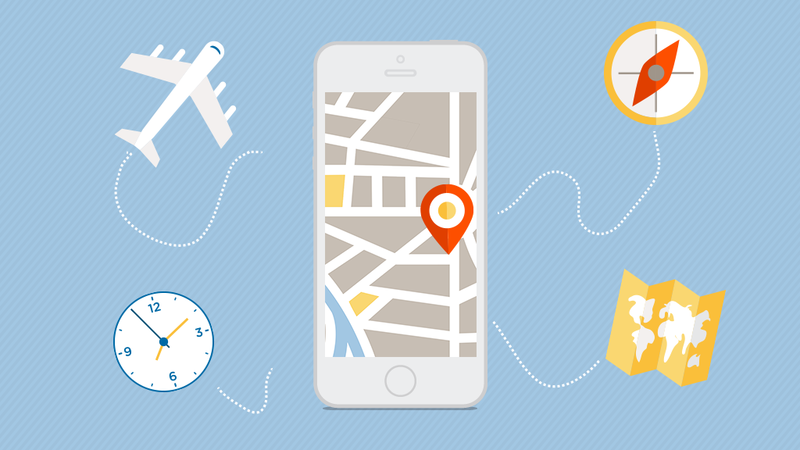 If you’re trekking into an unfamiliar location you’ll need an app that can help you get to your destination. Here’s where Google Maps comes into play. With this app, you won’t need a map or directory ever again. The app lets you easily find your way from point A to B in a matter of seconds. It also delivers real-time information on traffic, public transport and even identifies points of interests. 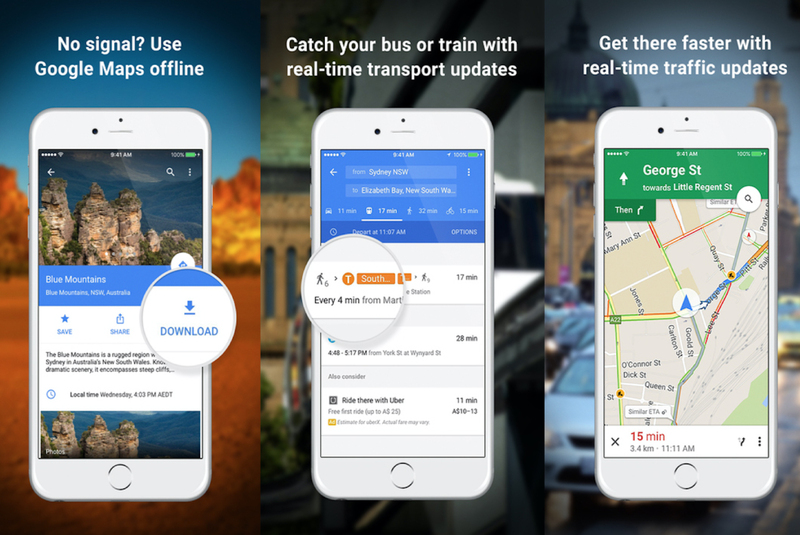 Finally, you can use it offline by downloading maps to your phone in case you don’t have wifi or mobile data available. Like Google Translate, this app is preloaded onto android phones and available on the iTunes store. With this app, you’ll never get lost again. It’s a good idea to use a Virtual Personal Network (VPN) if you rely on public wifi for social media, email, and web browsing. Essentially, a VPN helps encrypt the internet data on the connection you’re using, allowing you to use the internet privately and more securely. 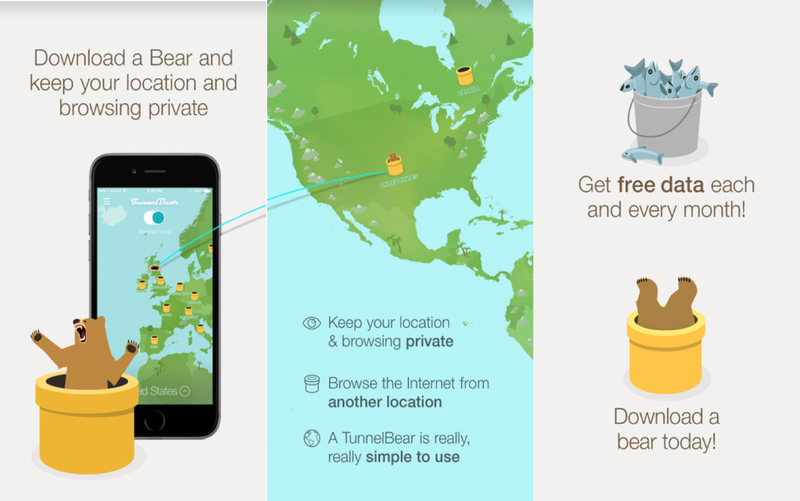 Another of my personal favourites is Tunnelbear, which I use every time I travel overseas. It’s free, easy to use and visually appealing. The free plan limits your usage to 500 MB each month but you can gain more data by tweeting the company on Twitter or subscribing to their paid plans for unlimited data. Whenever you’re away from the office, you might want to communicate with your colleagues, customers or even family. If you don’t want to be billed for long distance overseas calls and only at your location for a few days, you’ll need to download Skype. The app allows you to make calls, video calls and chat through instant messenger with other users on your smartphone or tablet. Skype also offers cheap rates if you use Skype to call landlines and mobile numbers. 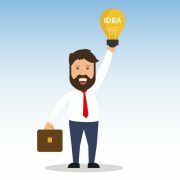 You can make a free account or opt in for the paid option called “Skype for Business”, where you can hold online meetings and create accounts for all employees. Nǐ míng bái wǒ shuō de ma? If you didn’t understand what that meant, then it’s a good idea to use the translating app, Google Translate. Using the app will help you translate the Chinese phrase at the start to “Do you understand what I’m saying?”. It’s easy to get start translating foreign words. Just type or say what you want to be translated and it will do the work for you. One of its innovative features is that you can also translate words using your device’s camera. This can help if you’re not sure what words mean on street signs or posters. 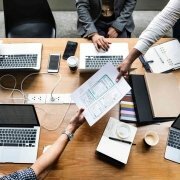 This app will help when communicating with foreign clients to ensure there isn’t any miscommunication. 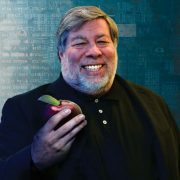 This app is already preloaded onto Android devices and is available to download on the iTunes store. There you have it, the 7 apps that entrepreneurs should have on their next business trip. With these apps you’ll be prepared for any journey. Do you use any of these apps? 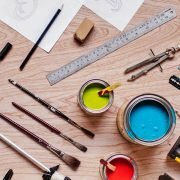 Are there any other apps you’d recommend?